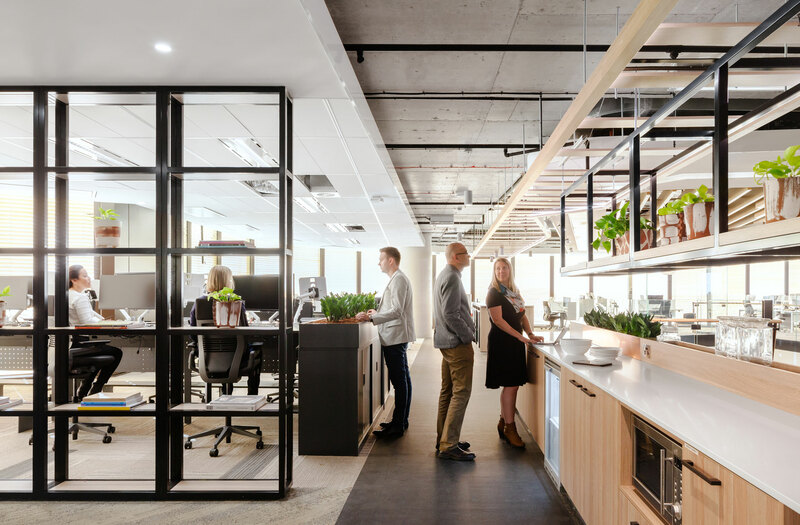 Creating a place that communicated Mirvac’s role as a global leader in real estate, investment and development was the driving force behind Mirvac’s new Headquarters, located at 200 George St, Sydney. 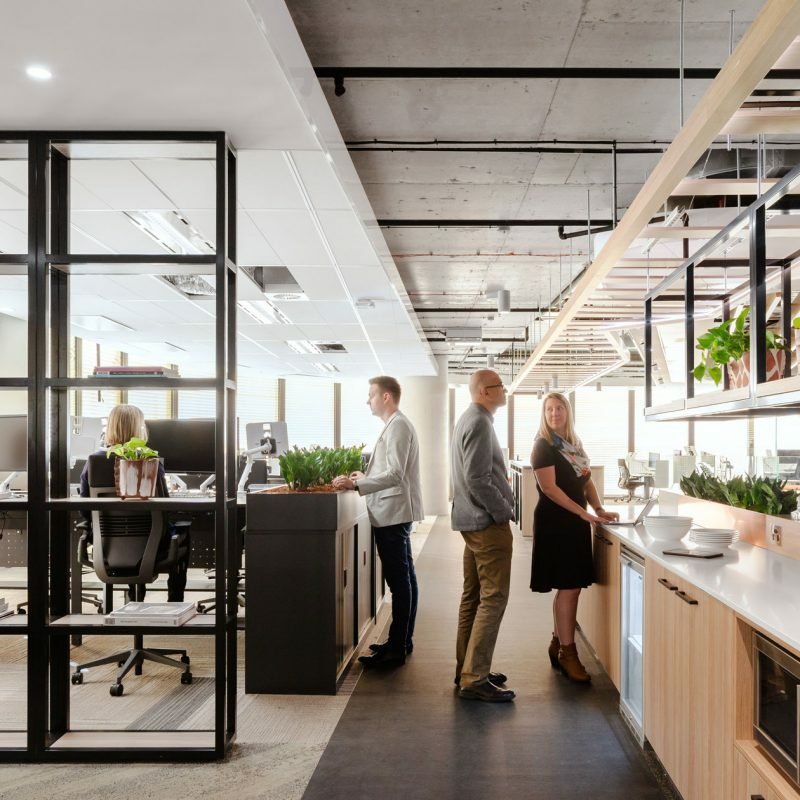 This goal was underpinned by Mirvac’s other strong desire to create a high performance workplace that is connected and collaborative, inspiring, liveable and sustainable. 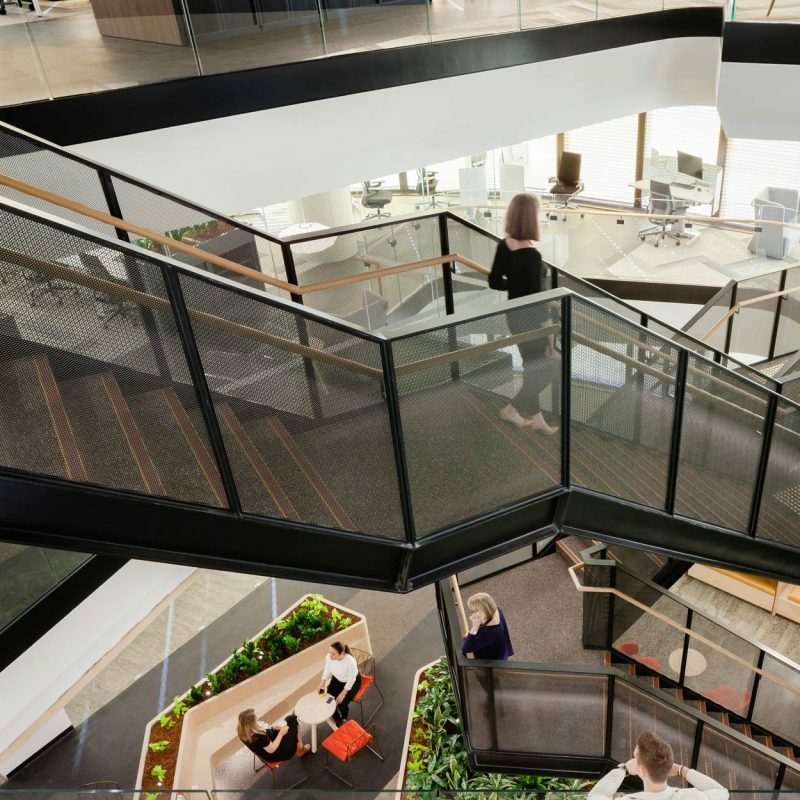 Both the 200 George Street building and the HQ workplace within it, are the next generation of integrated intelligent building and workspace. No other place provides the building owner, tenant and guest with access to so much information about sustainability, utilisation and efficiency. 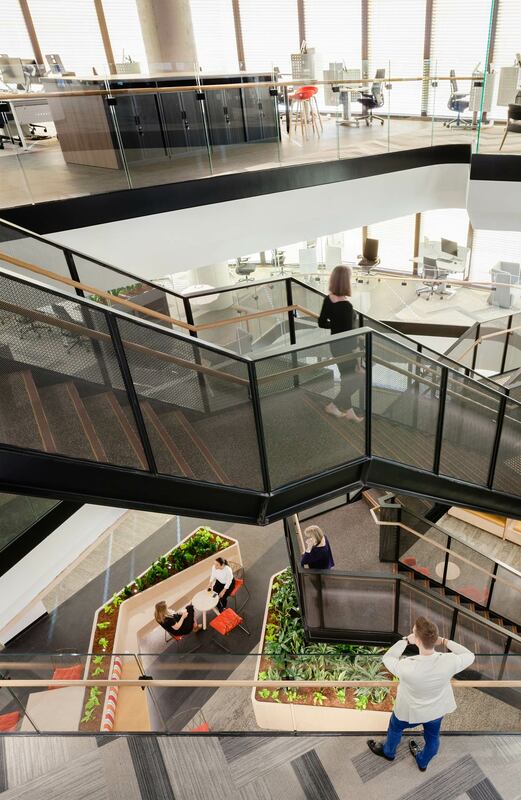 Mirvac’s new headquarters is an innovative six level office space that includes a combination of highly collaborative and focussed “neighbourhoods” to accommodate the different work styles of Mirvac staff. This is accompanied by a Mirvac app that helps both guests and personnel to navigate the space, book rooms and find people. 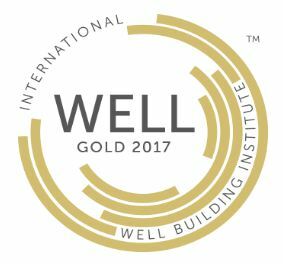 No other workplace in Australia communicates creativity and innovation as much as the new Mirvac HQ and after achieving Australia’s first gold certification from the International WELL Building Institute, it is also an incredibly healthy place to work. 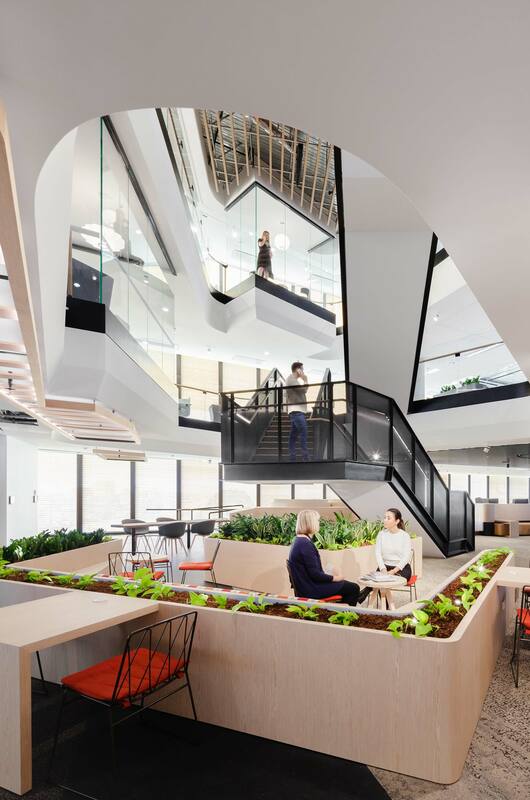 "(Mirvac's team) underscored how building science and bio science can work seamlessly together to deliver a higher level of health and well being"